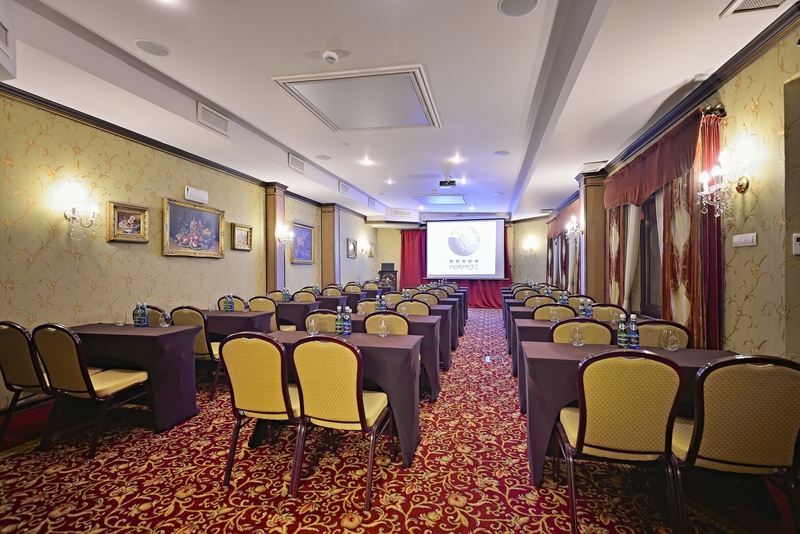 We offer a comfortable Ruby Room for conducting trainings and conferences. on the roof of the building at the disposal of conference participants. 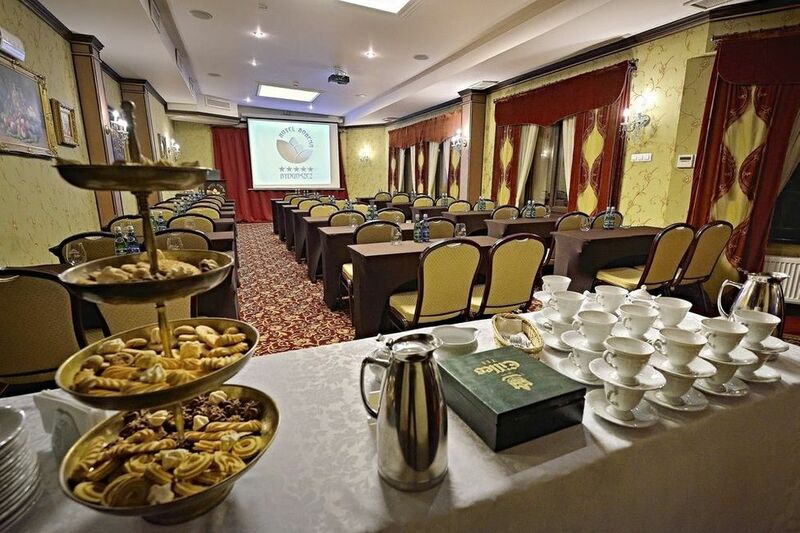 or an intimate small hall with a view of the Casimir the Great Park. with its panoramic views an integral part of the Ruby Room. During conference we offer tea and coffee serwis and lunch.